The City of Greater Dandenong has a rich and diverse history. This is reflected in historical sites that show the changing face of our city, and in the valuable contributions made by Indigenous Australians and people from all over the world who came to make their home here. 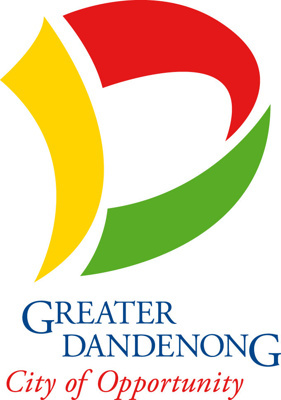 The City of Greater of Dandenong is committed to protecting, managing, promoting and celebrating its history and heritage. By recording and celebrating the history, culture and the achievements of the people of Greater Dandenong we teach understanding and appreciation of our heritage. Effective management today will ensure that things of value, beauty and importance to the community are preserved for future generations to enjoy. "australian rules football" chairman "chenys holden" "city of dandenong" "city of greater dandenong" "city of springvale" "civic artwork" "civic certificate" "civic leader" "civic plaque" "clubs and associations" community "community life" councillor "cultural gift" dandenong "dandenong centennial pageant" "dandenong livestock market" "dandenong show" education engineering "ethnic communities" "family life" football "foster street promotion" "living treasure" mask mayor "medical sciences and health" "noble park" other portrait president "service clubs" "shire of dandenong" "sister city xuzhou" "social welfare" sport "sporting life" "sports and recreations" "sports and recreations establishments" sportsgrounds sportspeople springvale "springvalenoble park sewerage authority" tennis wedding "work life" "working life" " clubs and associations"